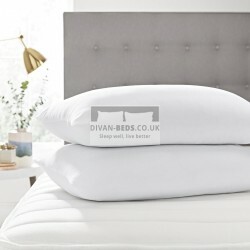 2 x Memory Foam Pillows 2 x Memory Foam PillowsCore is Made From 100% Luxury High Density Visco..
Microfibre Luxury Duvet with Tog OptionsFilling & FittingMade With 100% Channel Stitched Hollowf..
Fitted & Quilted Microfibre Mattress Cover - Extra DeepFilling & FittingMade With ..
Fitted Microfiber Mattress TopperFilling & FittingMade With 100% Carded Hollowfibre Fill.. 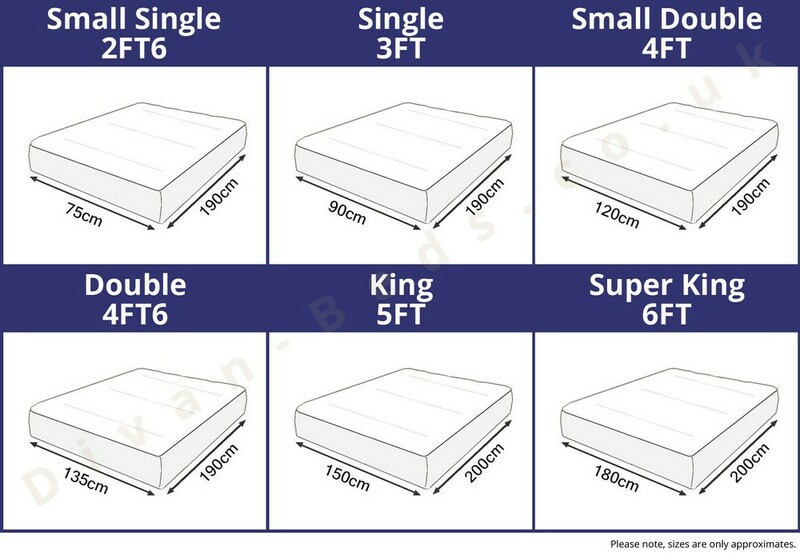 Pure 100% Memory Foam Mattress TopperMattressMedium Comfort Level Topper Available in: ..
Click the image to open or download. Free Delivery for this item*. Delivered to you estimated 5 to 10 working days via Premium Furniture Couriers (OTR). Delivery for this item will be in an estimated 5 working days (Monday to Sunday). Delivery is to your room of choice for this item. Delivery is calculated from the date your order has been processed (not including the day of processing). Once your order has been dispatched you will recieve an estimated delivery date. Please note, in some rare occasions delivery can take from 7 to 10 working days. You will then receive a call/email from the delivery services 1 to 2 days before delivery to confirm the exact day of delivery. Deliveries to Aberdeenshire, Inverness-shire, Devon or Cornwall & other rural areas will take slightly longer. Please allow a period of 7 - 14 working days for delivery to these areas. If you wish to have delivery on a certain day (Monday to Sunday only, after 5 working day period) we can arrange this. You can either write your desired delivery date in the Comments section at the Checkout Page. Alternatively, you can complete the order and call or email us with your order number and requested delivery date and this will be updated onto your order details. 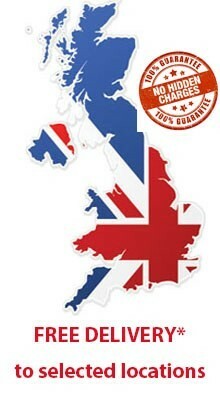 However, please note this is subject to availability and we work on a first come first serve basis. You will receive a reply to all emails within 24 hours guaranteed. Please note, we require a mobile number for the delivery services to be able to provide specific information regarding your delivery. If you fail to provide a mobile number, this can delay your delivery. If you would like to change the date of a scheduled delivery, return, collection or exchange we will require a minimum of 2 working days to make any changes. Please note, any changes subject to availability. *See Delivery Infortmation page for further details. 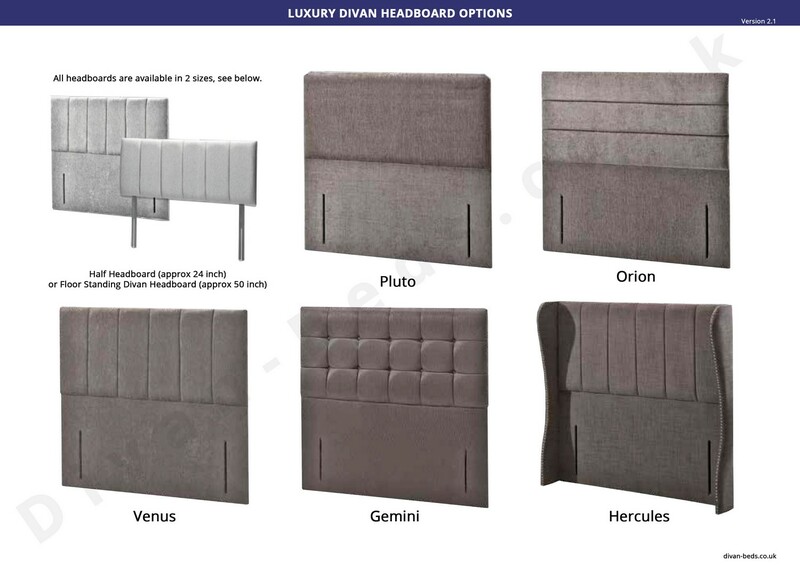 To amend to your order in any way, please call 01922 636 682 or email us at sales@divan-beds.co.uk. We want you to be happy with your purchase. If not, for online purchases you are entitled to a full refund if you request one in writing via email within 14 days of receipt or before your order is processed. All items must unused, unassembled & in original packaging. Please note, a minimum Return Delivery Charge or Cancellation Fee of may be applicable and will be deducted from your refund. The Return Delivery Charge can vary depending upon your location and goods purchased. 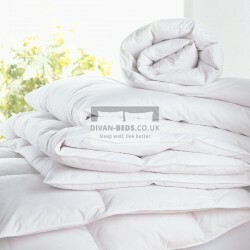 You can request a return via our Returns Page or by emailing us at sales@divan-beds.co.uk. If there are any issues or faulty parts, we will exchange those faulty parts for you. However, to reduce to likelihood of this happening, we advise all customers to check the goods before accepting the delivery. If faulty parts do happen to be delivered, please contact us via email and we will replace them for you as soon as possible. 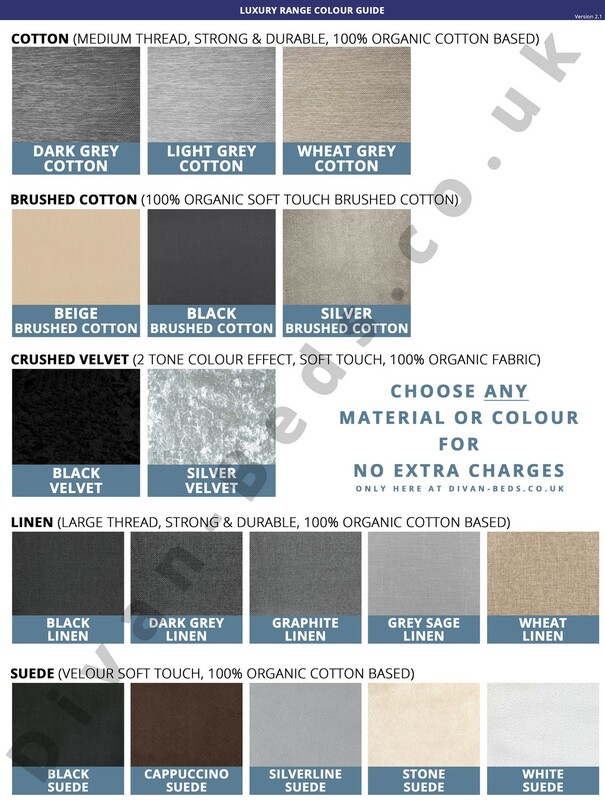 To make sure that you choose the right product, we offer free order amendments or cancellations. Therefore, as long as your order has not been updated to the "Processed" status, you can still cancel, edit or change your order in any way. You will receive an email update once your order has been processed within 48 hours of placing your order, should you fail to get any emails from us - please kindly check your Junk/Spam folder. 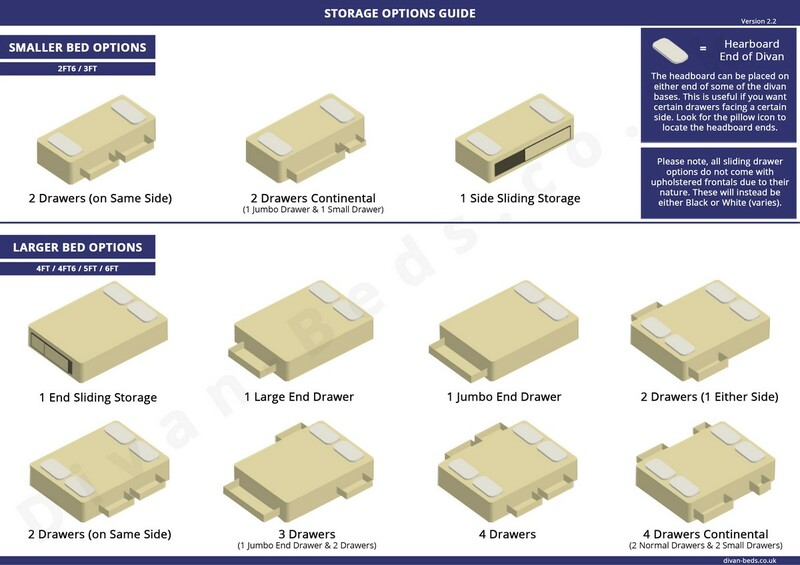 Regency Luxury Orthopaedic Spring MattressMattressAvailable in Soft, Medium or Firm Comfort .. 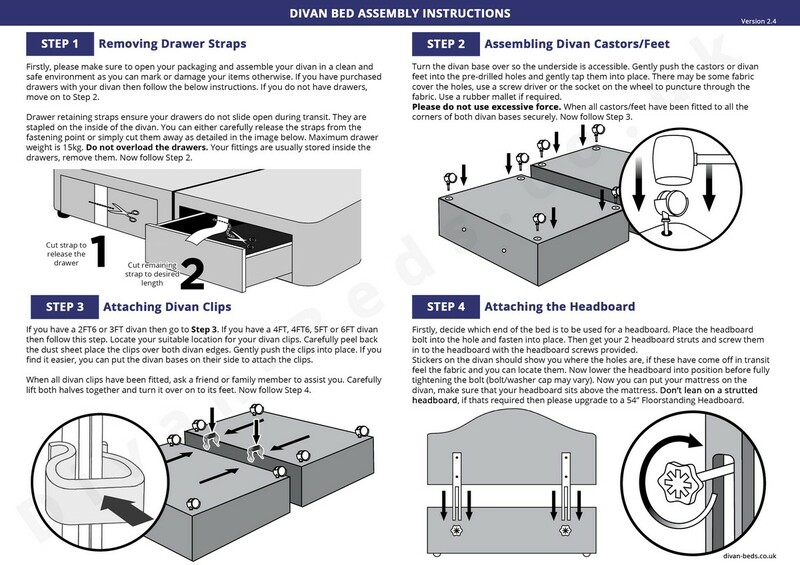 So happy we chose the divan specialists. Brilliant. beds great. delivery great. wish they done more furniture!!!! Brilliant, excellent customer service on delivery, delivered well before estimated date, fantastic quality. Excellent product, the delivery guys are just brilliant! Really impressed with bed, arrived promptly and very easy to assemble. Lovely bed, delivered on time. Good thick mattress, well worth the money! Very helpful supplier & delivered on time. Easy to put together and very comfortable. I am really happy with everything. The mattress is so comfortable, I don't wake up with a backache anymore. Best buy I've made in a while. 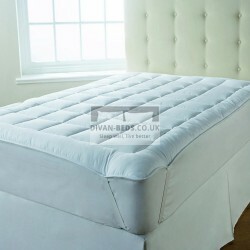 We are the UK's leading supplier of Divan Beds, Bed Frames and Luxury Mattresses. We are offer a wide range of options at very competitive prices as well as offering a best price guarantee for all our products. 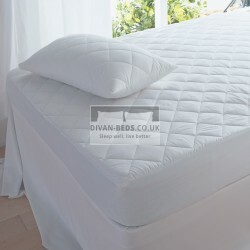 Shop safely & securely on Divan-Beds.co.uk with a fully SSL Secured website with PCI Compliance.